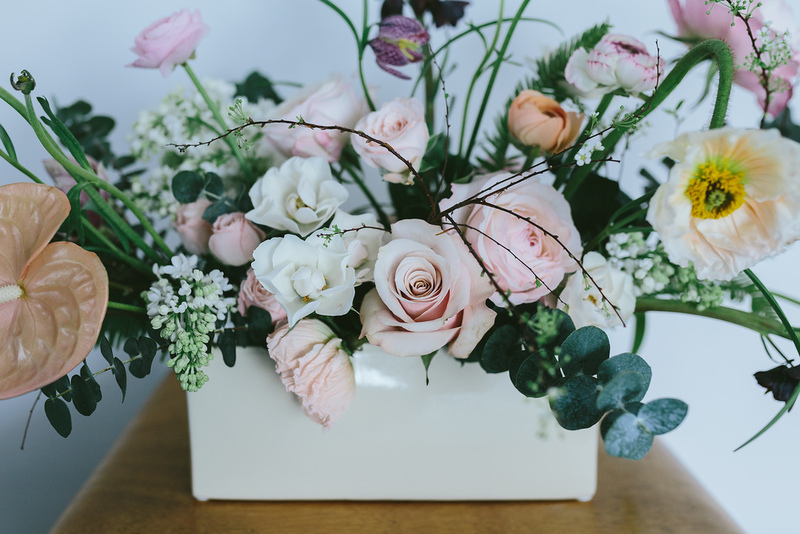 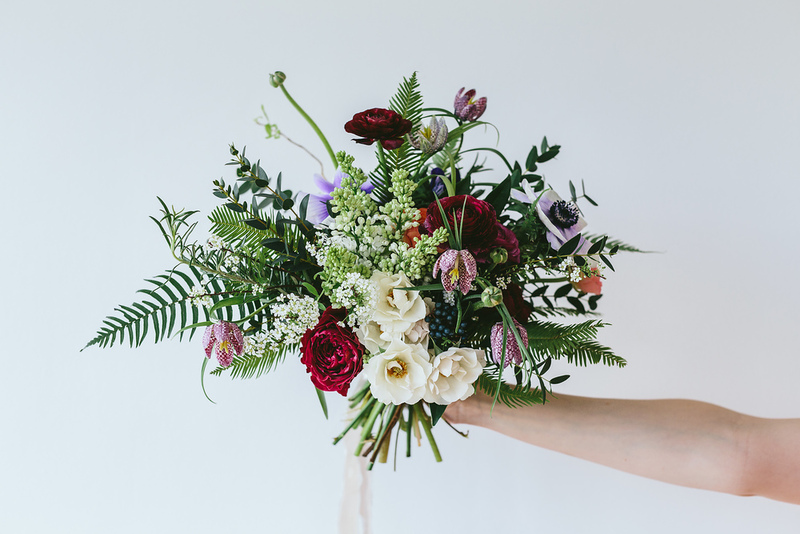 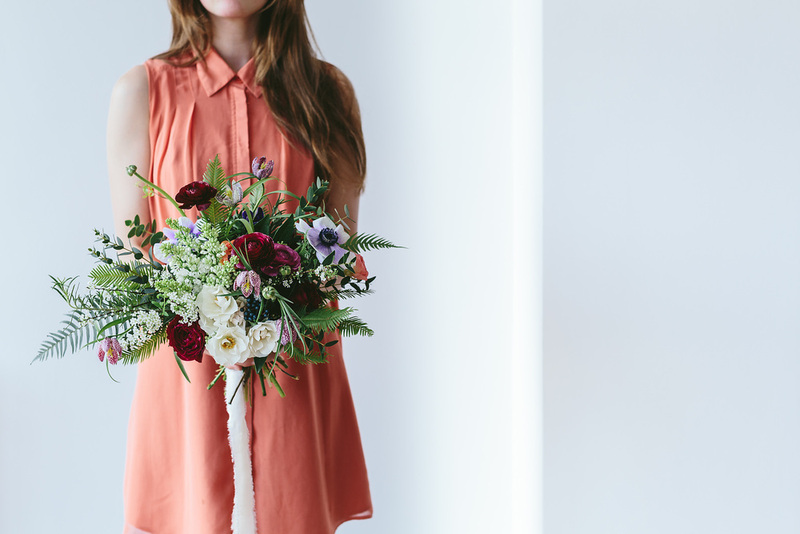 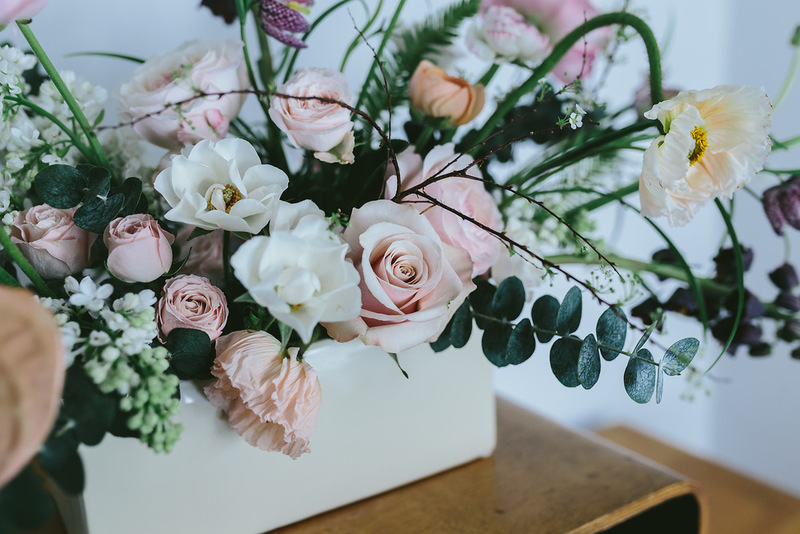 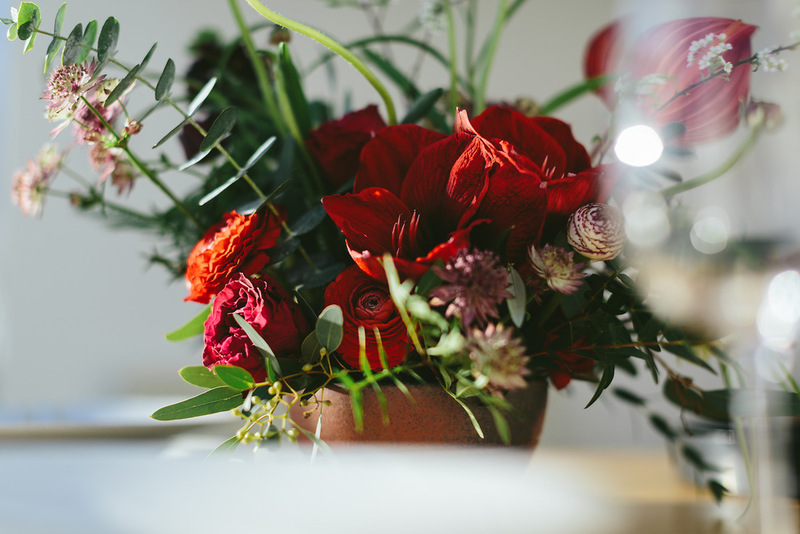 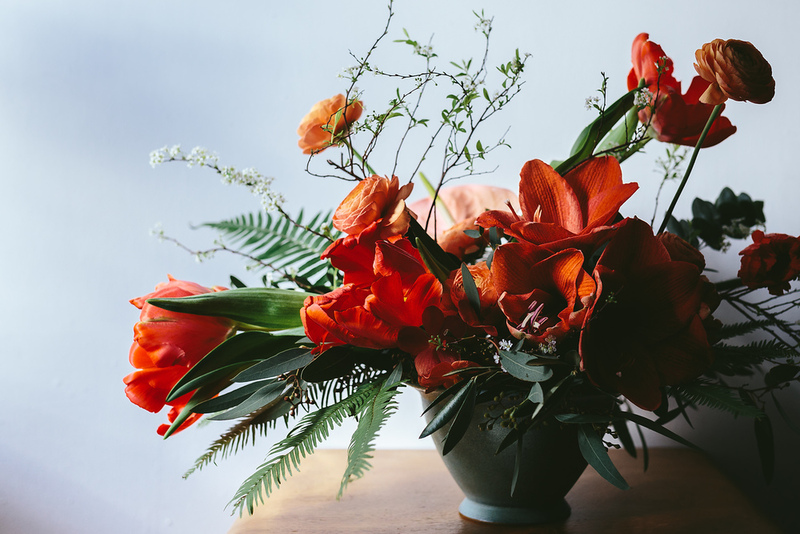 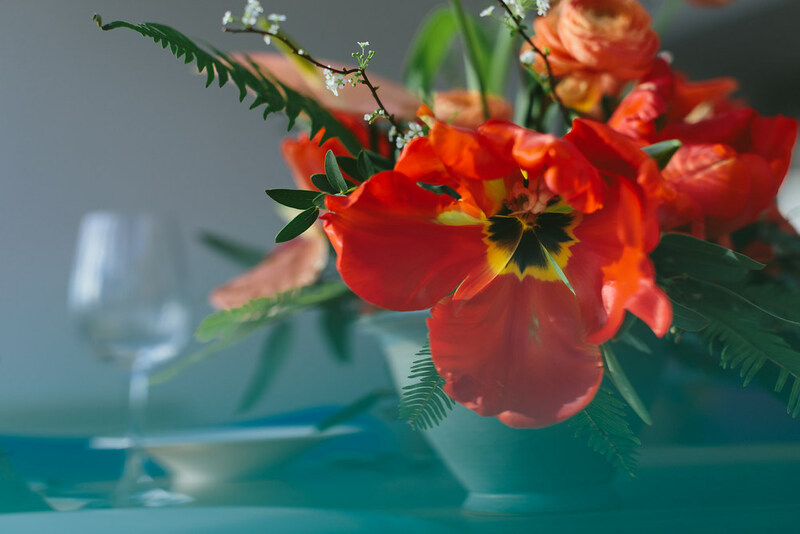 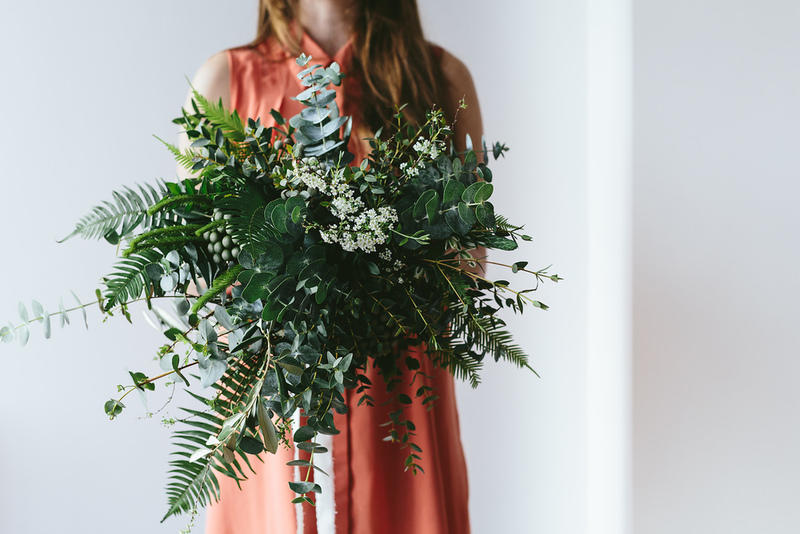 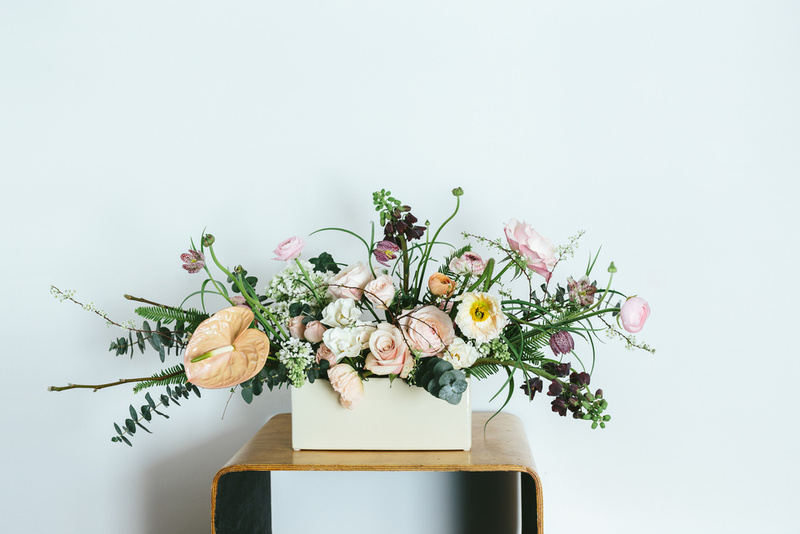 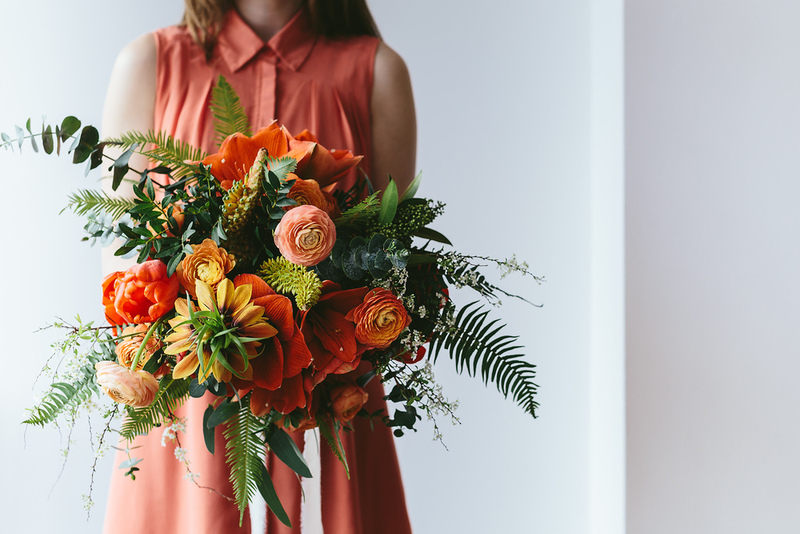 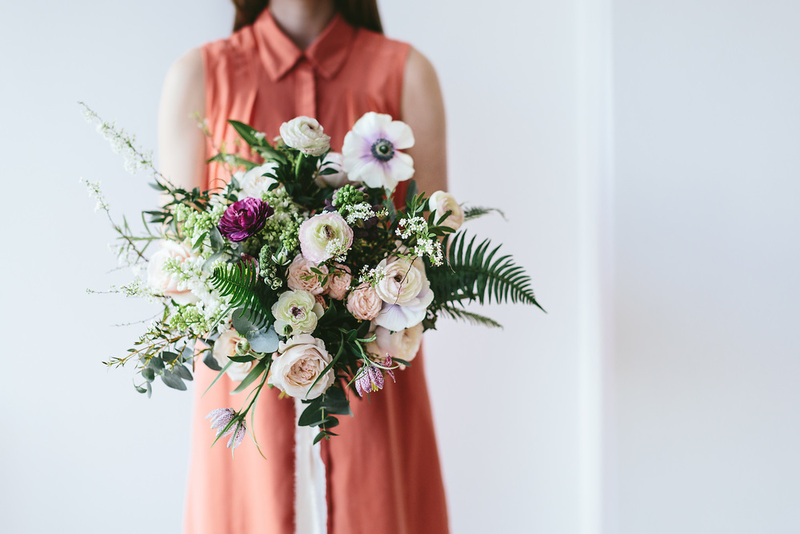 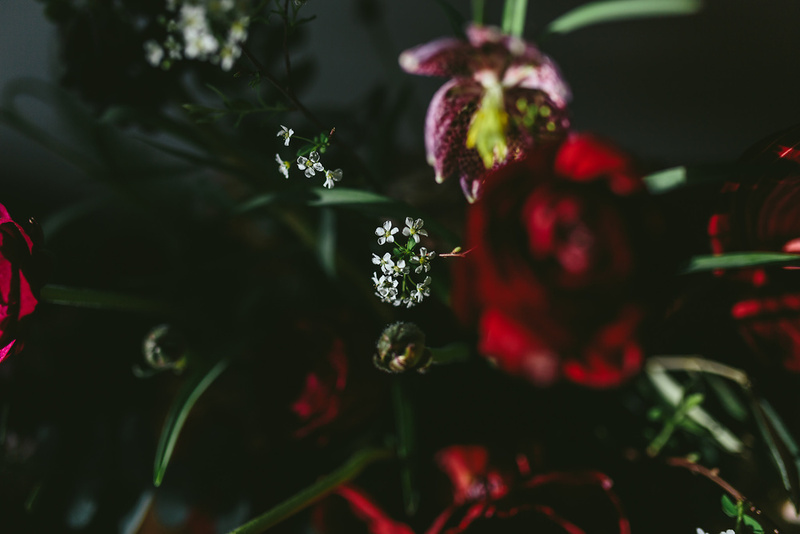 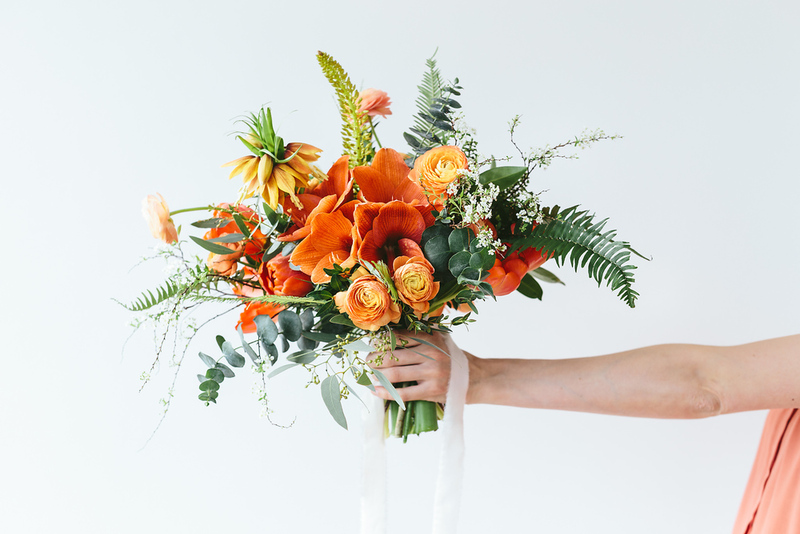 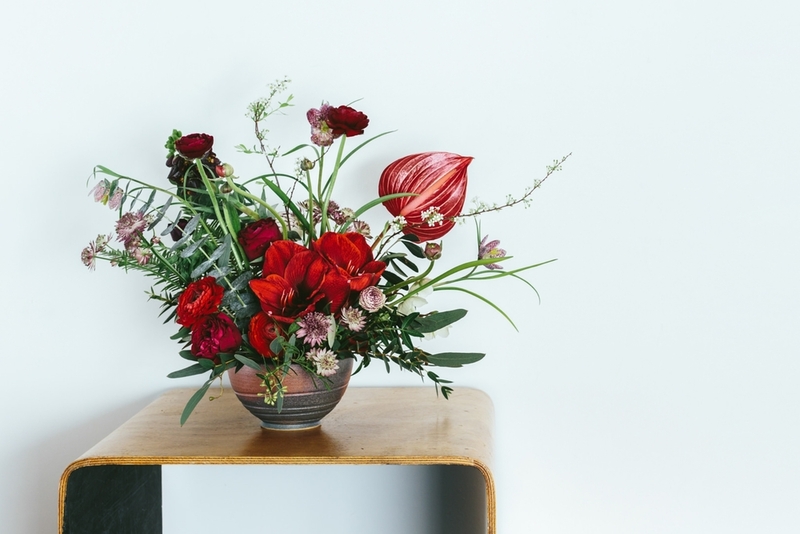 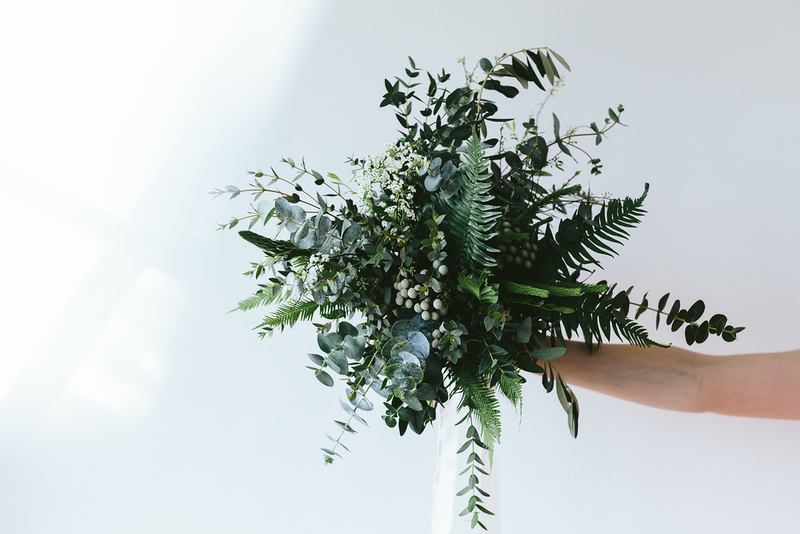 Wildflower works closely with brides and grooms-to-be, to realise floral arrangements that perfectly reflect their own style and sit comfortably within their chosen venue. 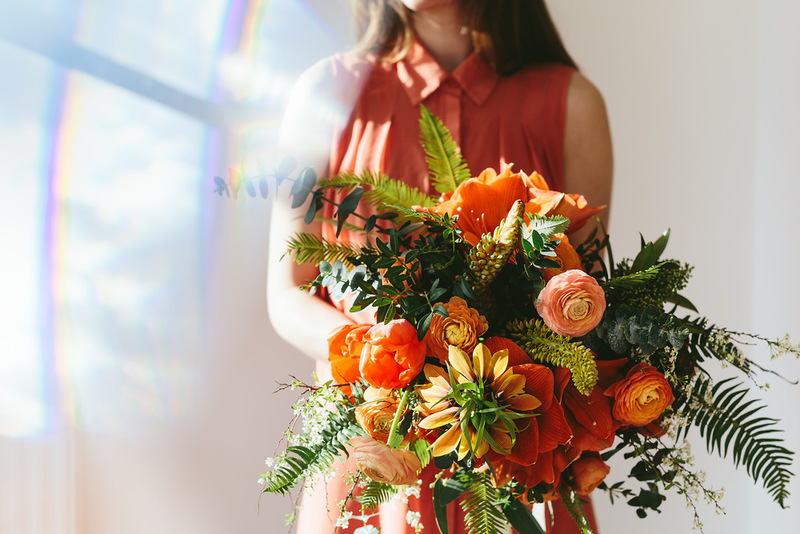 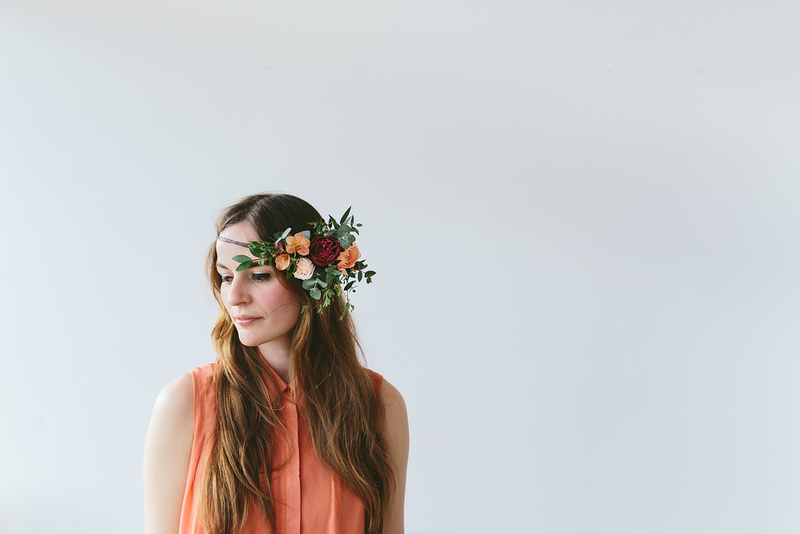 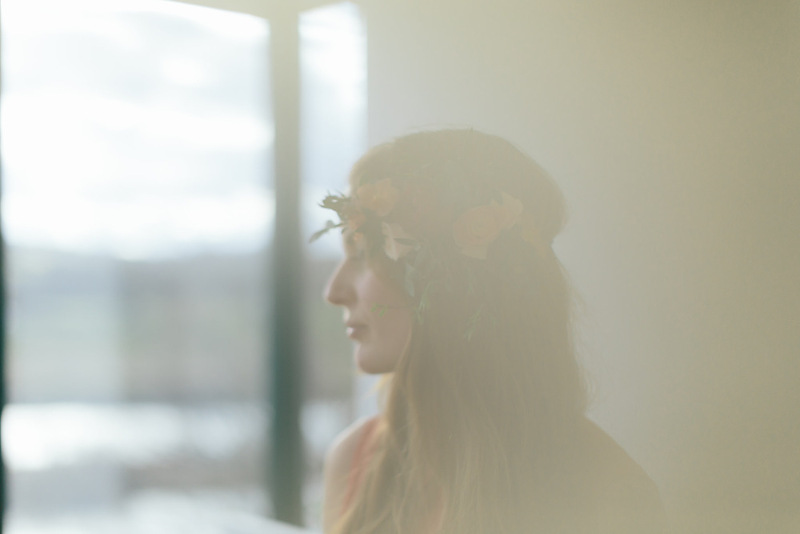 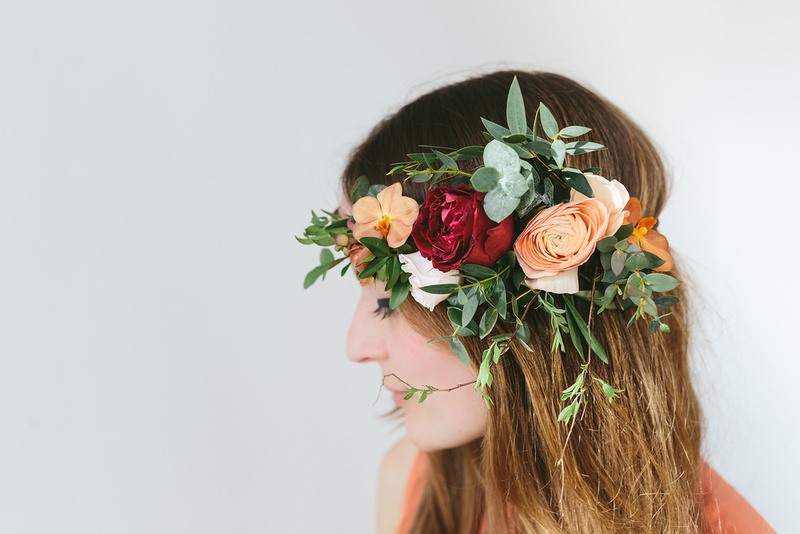 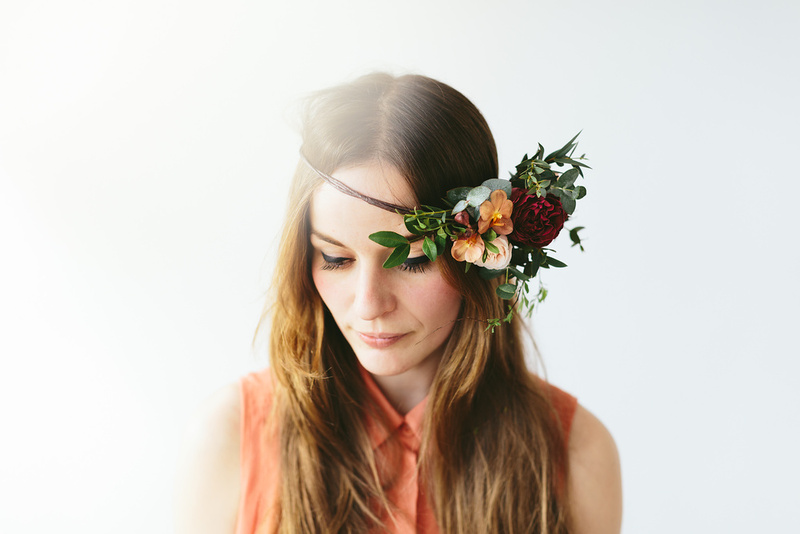 Below – a snapshot of possibilities for key wedding pieces. 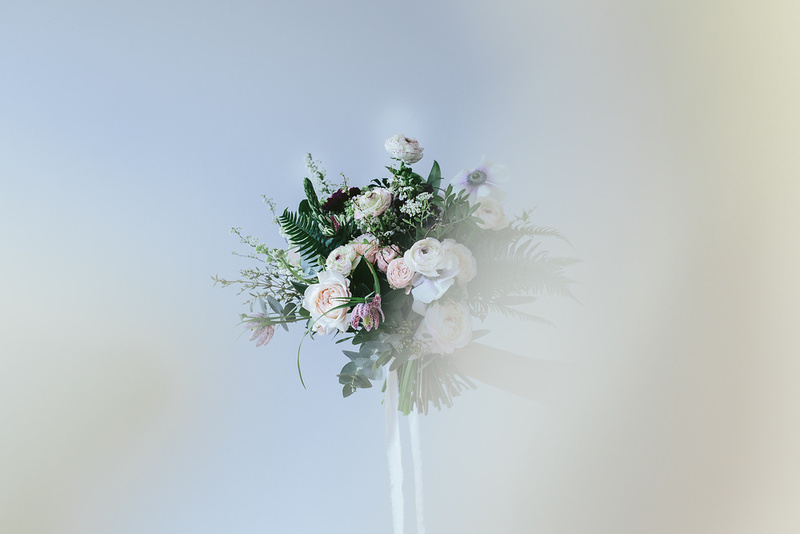 See more real-life weddings here and follow us on instagram to see our latest work.